Making the decision to register as an organ, eye and tissue donor is important. Every time someone says YES to donation, it gives hope to the tens of thousands of patients waiting for a life-saving organ transplant and the thousands more in need of a tissue or cornea transplant. 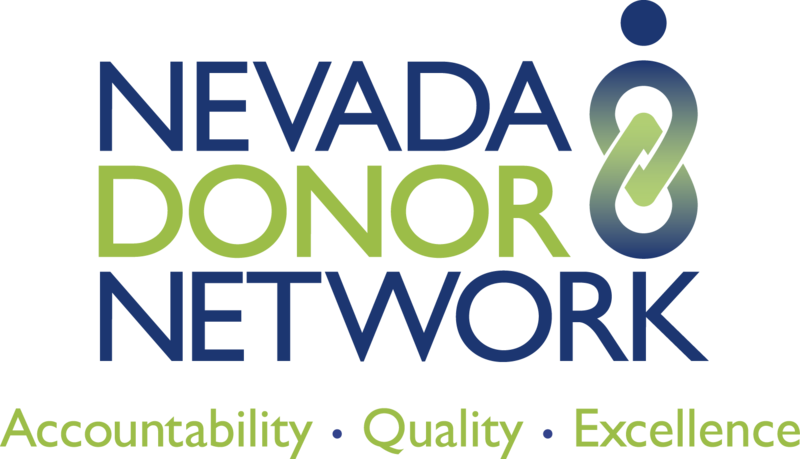 At Nevada Donor Network, we make it easy to make the decision any time.